Sometimes life feels a lot like a burden—day-in and day-out its the same chores and tasks, challenges and discouragements, anxieties and responsibilities. Dust bunnies show up on the stairwell, social commitments clutter the calendar, and our families demand daily attention and care. At times, just catching our breath seems like an impossible feat. So where is God in all of this? Does he care about the way we unload the dishwasher or balance the budget? Do the little things like changing diapers or cooking meals make a difference? And how can we use our spheres of influence for God’s glory and our joy? 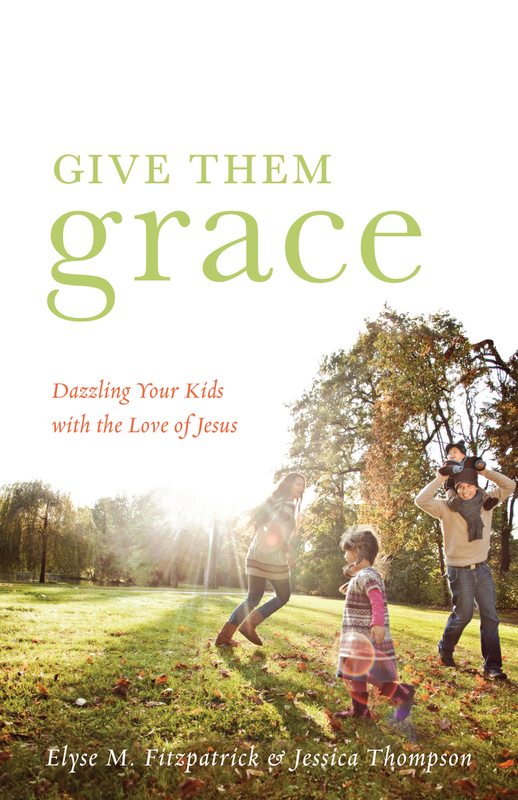 Whether you are a stay-at-home mom or a working woman splitting time between the office and home, Gloria Furman—writer, pastor’s wife, cross-cultural worker, and mom—encourages us to see the reality of God’s grace in all of life, especially those areas that often appear to be boring and unimportant. 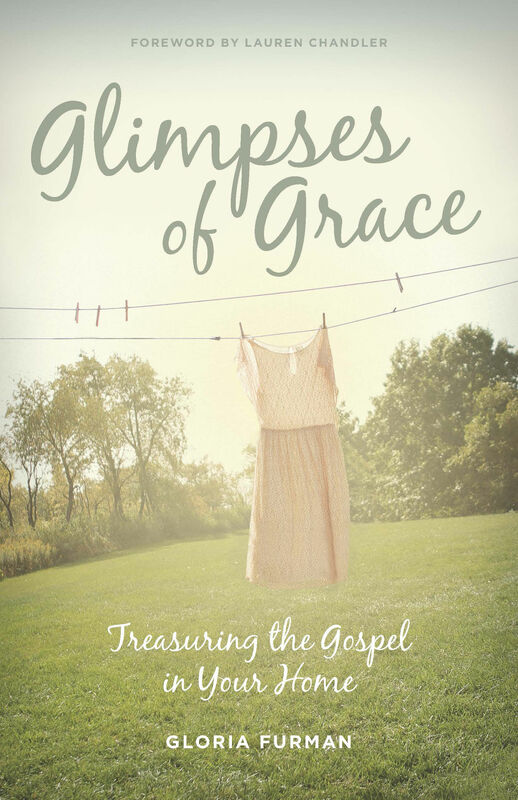 Using personal examples and insightful stories, her richly theological reflections help us experience the gospel’s extraordinary power to transform our ordinary lives.